KABUL -- The Afghan Independent Election Commission (IEC) Wednesday (March 20) delayed upcoming presidential elections until September 28. The presidential ballot was originally scheduled for April 20 and then delayed to July 20. Many observers had considered both dates unrealistic, given the IEC is still finalising results of last October's parliamentary elections. 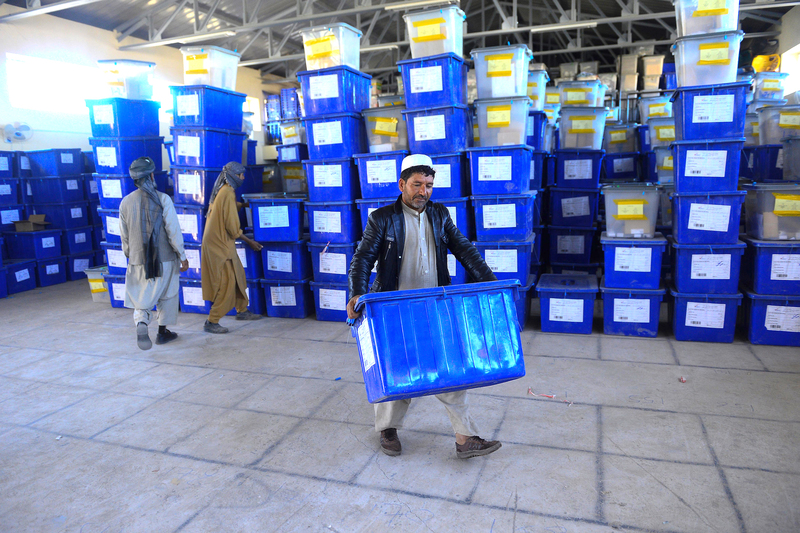 The IEC said in a statement Wednesday (March 21) that the vote had faced "numerous problems and challenges ... therefore, holding the elections based on the timelines previously announced is not possible". 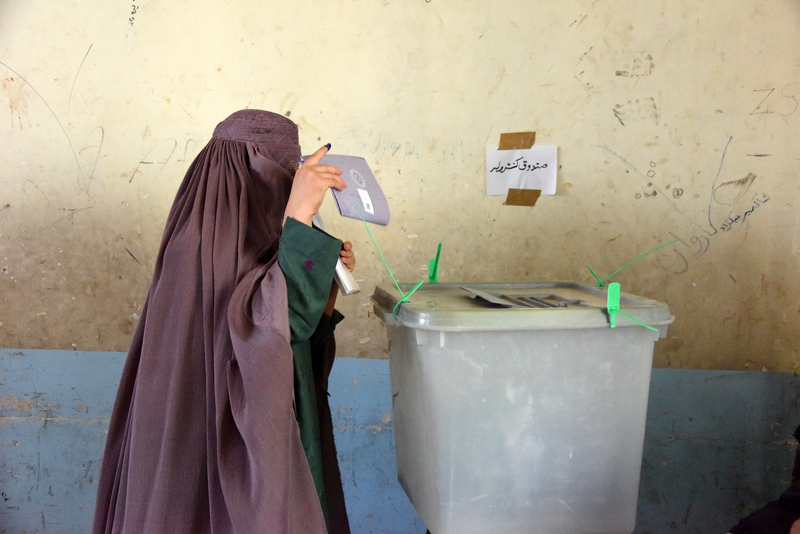 "In order to better implement the rule of election law and ensure transparency, as well as voter registration, the presidential election, provincial council election and the parliamentary election of Ghazni Province will be held September 28," the statement said. The election will occur April 20 as planned, said the country's election commission Tuesday in debunking earlier reports.